Responses are due today for numerous collision repairers in about a dozen states who’ve sued insurers for allegations like steering and price-fixing. 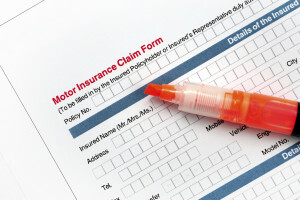 Arizona, California, Florida, Illinois, Kentucky, Michigan, Missouri, Pennslyvania, Virginia and Washington all have body shop attorneys — in most cases, counsel from Jackson, Miss.-based Eaves Law Firm — under the gun to counter insurer arguments in the Middle District of Florida. Responses were also due today in two New Jersey cases, but counsel filed those Tuesday. Middle District Judge Gregory Presnell is hearing the states’ cases because the details are so similar to one brought by the Florida collision repairers in A&E Body Shop Inc. et al v. 21st Century Centennial Insurance Company et al. The Florida plaintiffs might apply for more time. During a status conference March 6, counsel indicated they’d like to motion for permission to amend their lawsuit, though the insurers said they would oppose giving the shops that chance. He gave the collision repairers until March 27 to apply for the opportunity to change their lawsuit, but today’s deadline appears to still be intact in the meantime. Responses were filed Tuesday Quality Auto Painting Center of Roselle v. State Farm et al and Ultimate Collision Repair v. State Farm et al. Read them here and here. 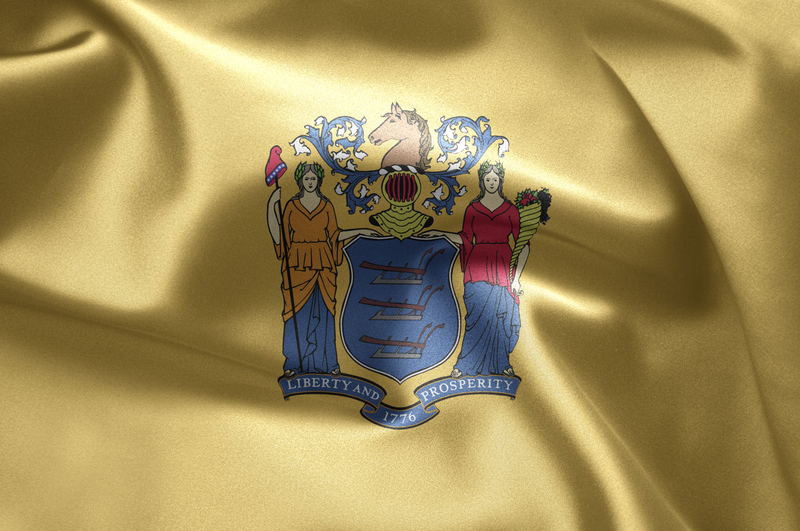 The New Jersey shops attack several points of the insurers’ cases with the response and argue that the insurers have failed to adequately respond at all to allegations that they violated state and federal antitrust laws. One of the collision repairers’ major points holds that the insurers are trying to make Florida law work in New Jersey. The insurers are trying to dispose of allegations of unjust enrichment and quantum meruit together, arguing they’re the same thing, according to the plaintiffs. An earlier ruling in the Florida A&E case agreed with that concept. But they’re not the same in New Jersey, Prestige Auto Body (the working name of Quality Auto Painting) and Ultimate Collision Repair said. “This is (incorrect) and leaves the Court in the position of reviewing a motion which does not actually make coherent arguments regarding either equitable claim,” the shops said. Claims of quasi-estoppel — in which you hold yourself to a double standard when dealing with others — haven’t fared very well in Florida, Mississippi or Louisiana versions of the New Jersey cases, as state law there doesn’t allow a plaintiff to sue someone over it. However New Jersey law does, the collision repairer legal team argues. It’ll be interesting to see if the count works this time. The withering comment about lumping New Jersey and Florida law together in general came from the section seeking to retain the tortious interference complaint, and is obviously part of that argument. The shops also addressed some other claims by Geico, which filed a separate motion to dismiss.